Activity has ticked up in the Utica shale over the past week, according to the latest weekly permitting update from the Ohio Department of Natural Resources. 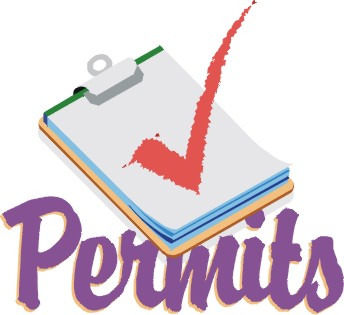 8 new permits were issued last week. They were concentrated in Belmont County, which was the location for 6 of the 8 new wells permitted. 4 of those 6 went to American Energy Utica, which continues to be the most active operator in obtaining new permits. The other 2 permits issued last week went to Eclipse Resources for wells in Monroe County. With the latest activity, the Utica shale has now climbed to 1,889 total permits issued in Ohio. 1,466 wells have been drilled, 861 are producing, and the new Utica rig count is 29 - which is up from 22 on the previous week's report. View the report below. Also, don't forget that you can now access the latest weekly and cumulative permitting reports, as well as a wealth of other information, by using our new The Daily Digger mobile app! Click here for more information and to get the app on your device.